Want to grow along with us as JOYA FIGHT GEAR takes over the world? 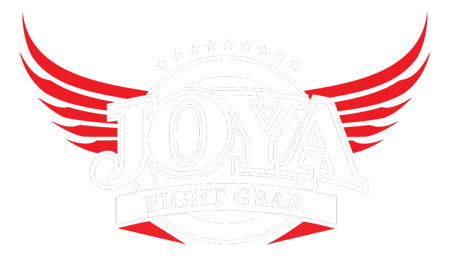 You can become an official JOYA FIGHT GEAR dealer by signing up here! We will contact you with our guidelines and further information as soon as possible.